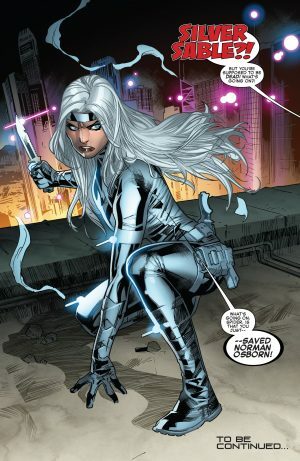 Marvel Now 2017 and Spider-Man Spoilers follow for Amazing Spider-Man #25. The post Clone Conspiracy arc for the Amazing Spider-Man is called The Osborn Identity and focuses on Norman Osborn / Green Goblin and his family and those Spidey supporting charters tied to his history. …Silver Sable! Is the Wild Pack far behind. 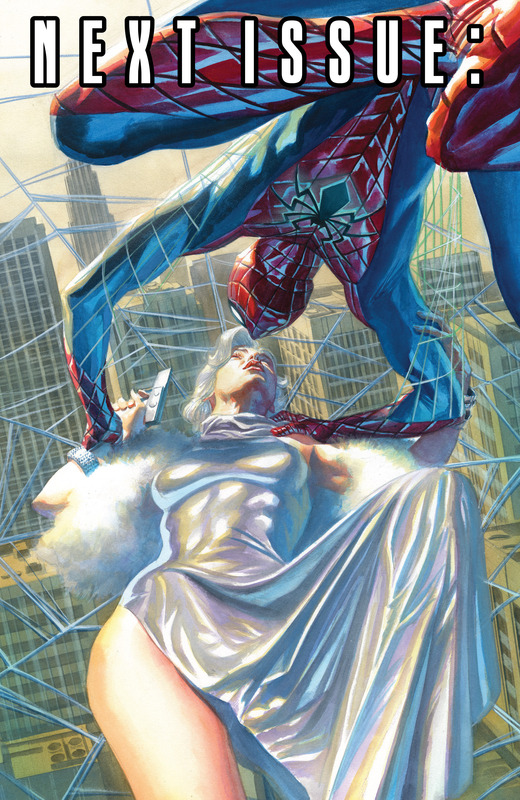 Sadly, as per usual with Marvel Comics, this was spoiled earlier with the reveal of the gorgeous Alex Ross cover for Amazing Spider-Man #26. 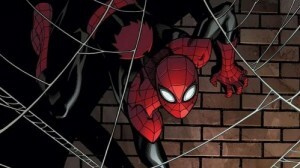 That cover I again hyped at the end of the opening arc of this milestone ASM #25 issue. 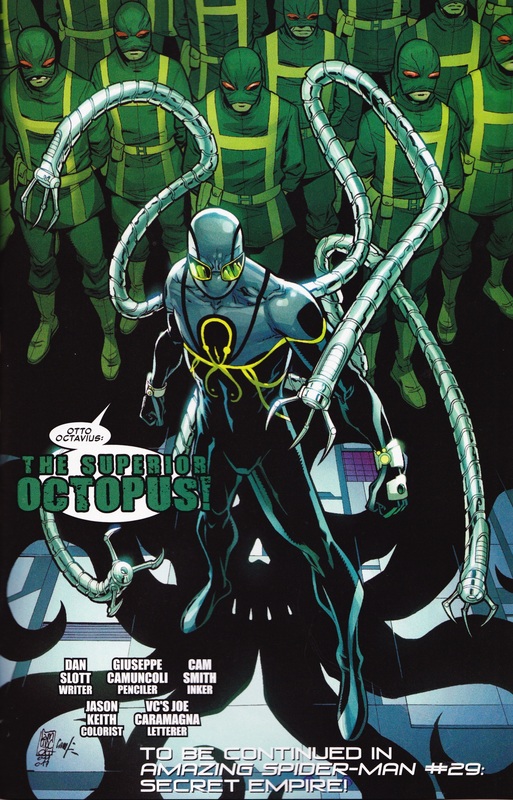 This book also has another major reveal, which we discussed earlier, involving Doctor Octopus. At the end of the Clone Conspiracy he stole the stable Peter Parker clone that Ben Reilly had planned to use for himself. Well, we now know what Doctor Otto Octavious looks like now with some rebranded spider-powers like Octopus Sense. 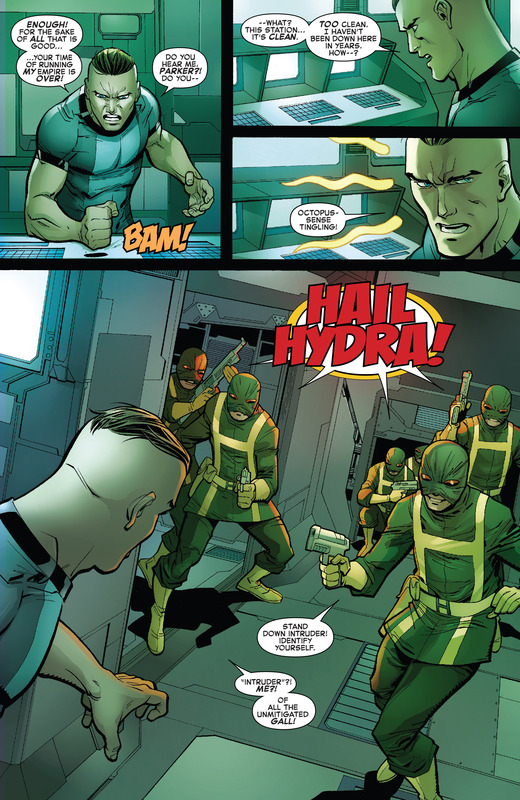 In the upcoming Secret Empire event in Marvel, tying into ASM beginning with Amazing Spider-Man #29, Doctor Otto Octavious is no longer Doctor Octopus, but the Superior Octopus an Agent of Hydra. This reveal wasn’t spoiled by Marvel well in advance of the issue like the Silver Sable reveal, but the Superior Octopus Secret Empire reveal was leaked days before ASM #25 hit stands.